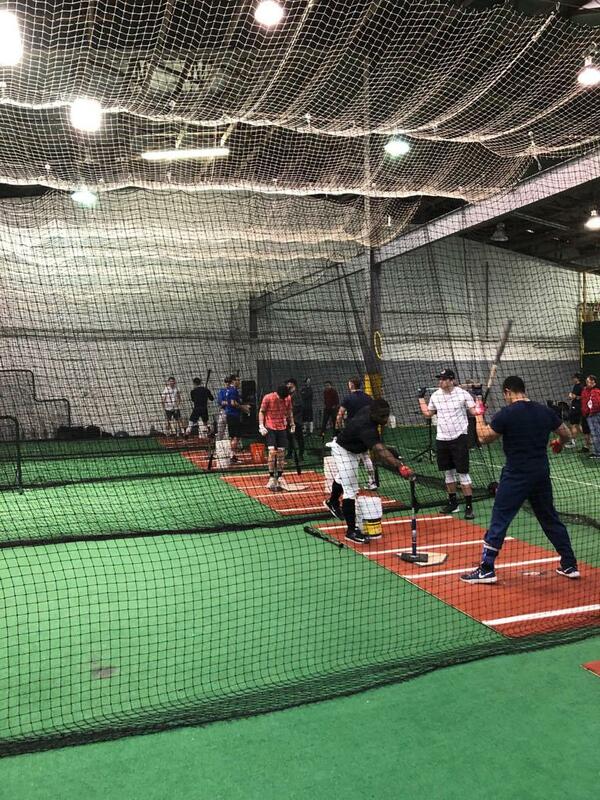 Our goal is to provide the players of the local community with first class professional instruction. With our previous playing experience and current coaching and scouting positions in Major League Baseball organizations, we will provide your children with the knowledge, drills, and techniques that are being taught at the major and minor league levels. 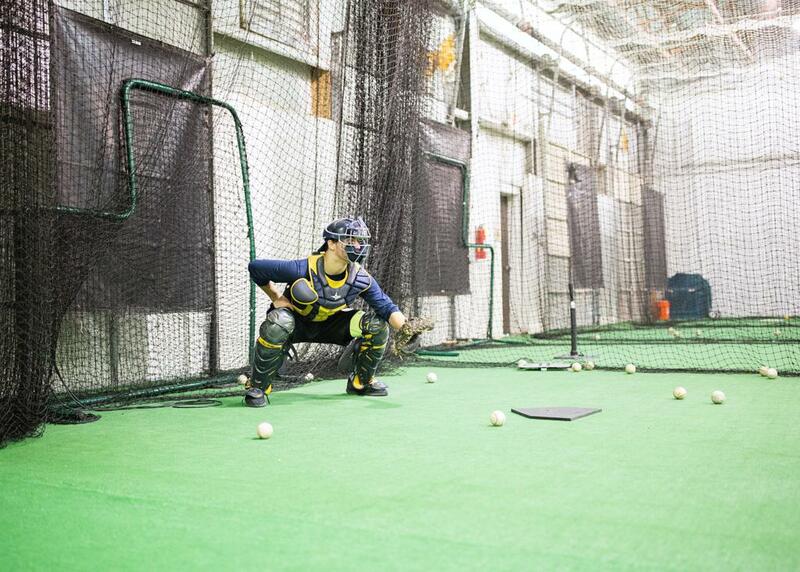 We acknowledge that every player may not be destined to play in the Big Leagues, but we do believe that with proper instruction, every player can raise the ceiling to their athletic potential. Read about Pro Skills Founder and Owner Scott Hunter as he looks to rebuild the Seattle Mariners for the future. Many of the articles and videos talk about the type of players they are looking for which includes things both on and off the baseball field. Congratulations Scott on finishing your second draft.